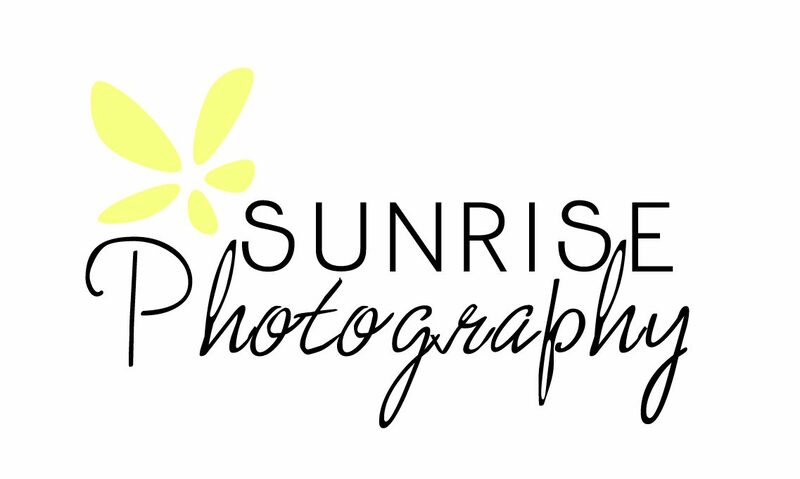 My name is Heidi, and I truly enjoy photography! I’ve been shooting professionally for several years, and am constantly learning and trying new things. I am a lifelong resident of Gig Harbor, and enjoy spending time with my family and friends.